A strong earthquake struck Friday off the coast of northeastern Japan in the same region that was hit by a massive earthquake and tsunami in March 2011. Quake was also felt in the capital Tokyo as buildings swayed violently. The bullet train service was also suspended in the northern Japan. 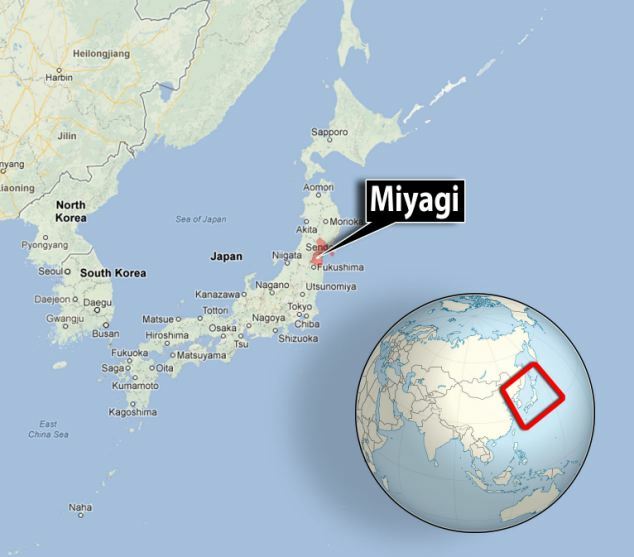 A city in the region reported that a small tsunami had hit, but there were no immediate reports of injuries or damage. The Tsunami could be as high as six feet.